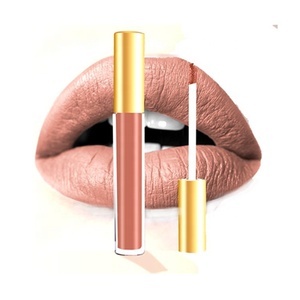 7366N Application Lipgloss Brand Name Shantou Yingye Plastics CO. please contact our sales manager for details. 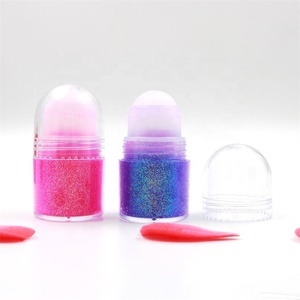 Q3:How about the samples9 A3:We offer free samples, but the clients need pay for the shipping. 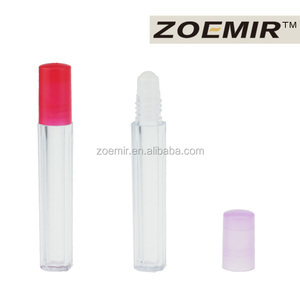 Slim transparent round roll on bottle plastic lipgloss tube packaging wholesale Keywords roll on plastic bottle plastic bottle packaging wholesale lipgloss bottle Item No. Plastic Color According to International Pantone Color Card Logo Customized LOGO (silk-screen,hot-stampting,offset printing,paper stickers) Process Injection,Matte,UV Coating,etc. 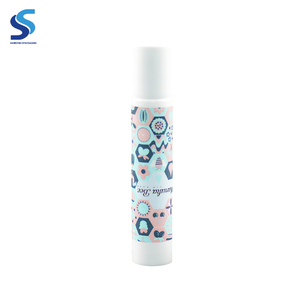 MOQ 12,000pcs Delivery time 25-45days Carton Size 42*31*30cm Packing (opp bag /wave board /EPE foam ) + carton box Service OEM&ODM 1) The customized color, Logo and printing are available. 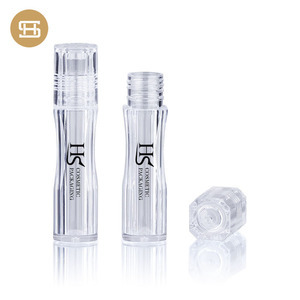 New Style Plastic Roll On Fancy Lipgloss Containers With Applicator Shantou Huasheng is a professional manufacturer over 10 years for producing the cosmetic packaging. 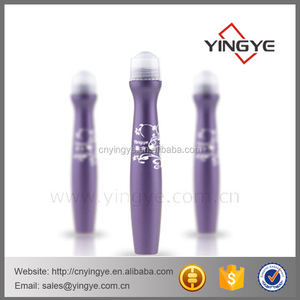 Good Quality and Good Credit is our tenet, based on this principle, our products sold to the Europe. America, The Middle East and other countries&hellip; Any more products pls visit our website: . Shantou Jinze Plastics Co., Ltd.
We hope that our glass bottles and plastic bottles will help your business. Sincerely hope that we have the opportunity to cooperate with you in the near future. When we confirm the problem, we will send you replacement in the next order.